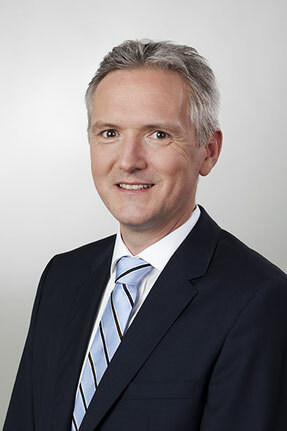 After completing his studies in chemistry and gaining a PhD from the University of Dortmund in 1998, Ralf Malessa held managerial roles with responsibility for operational and strategic research and development at a number of international firms, primarily in the fields of food, cosmetics and life science. Dr. Malessa began his patent career in 2011 at the law firm of Michalski Hüttermann & Partner. He has been a chartered German patent attorney and an authorized representative before the European Union Intellectual Property Office since the start of 2015. Besides developing and defending intellectual property rights, his main areas of knowledge include strategic product portfolio and innovation management. Ralf Malessa brings solid expertise of strategic portfolio and corporate considerations. His practical experience and knowledge of client needs from his own professional career allow Dr. Malessa to provide comprehensive and clear advice that is customized to the needs and culture of small and medium-sized businesses. "Innovations may excel if you let them." Born in Recklinghausen, Germany in 1969, Ralf Malessa lives in Essen, Germany and is married. He speaks German and English fluently.